Coconut Cures book by Bruce Fife N.D. is a great read for anyone wanting to treat or prevent common health problems naturally. After reading this book I began practicing some of the coconut suggestions with interesting benefits. 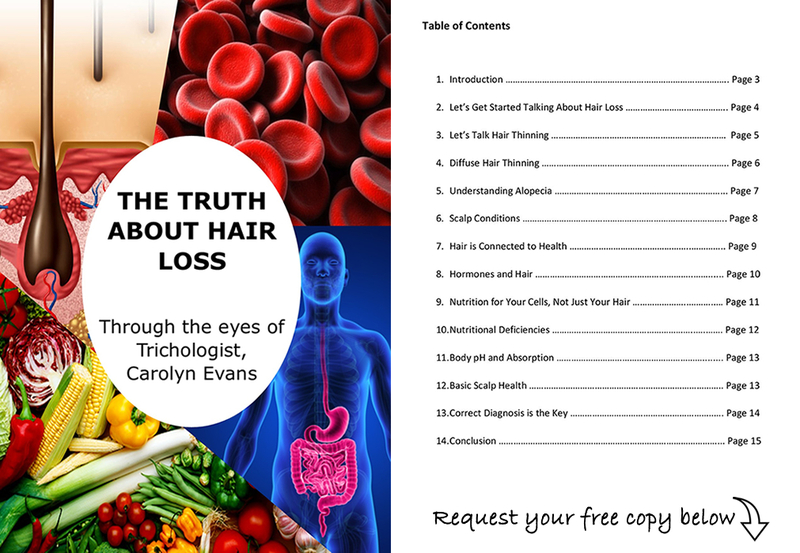 As Absolique Trichologist I must be careful with research when assisting hair loss treatment. After reading and understanding the positive studies and reports about coconut and trialing it personally, I can confidently recommend coconut products (organic without additives). I suggest to try and incorporate coconut as a part of healthy lifestyle in combination with Absolique natural hair loss treatment. Coconut is really a seed. It is rare that anyone is allergic to coconut, even those with nut allergies. For most of us, coconut tastes good too. There will always be some who don’t like the taste of coconut, and for those there are still many ways to incorporate coconut into your diet with the abundance of coconut products available today. Here are some of the coconut products I have found; coconut oil, coconut water, coconut milk, coconut cream, shredded coconut, coconut flour, coconut sugar, coconut yoghurt, green (young coconut) and brown (mature) coconut. Be sure to reading the ingredient list of coconut product as I have found some to be very misleading. I found lots of nasties added to coconut milk, coconut water and coconut yoghurt. Choose organic, don’t use canned products and don’t choose the light versions as that means the oil content has been reduced and that is the best part. Have fun with coconut, call us or drop us and email to find out more about Coconut Benefits with Hair Loss Treatment Sydney. 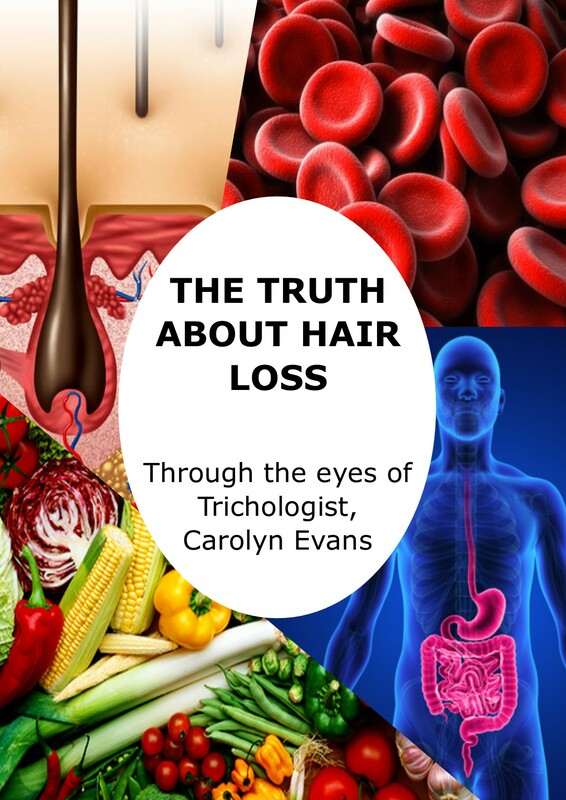 Phone 02 80146916, email info@absolique.com.au Absolique Hair Health Clinic and Trichologist Carolyn Evans-Frost.